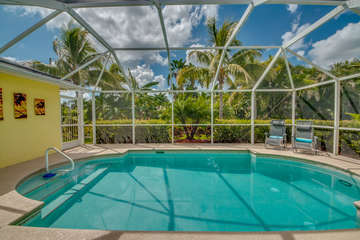 WHY CHOOSE ROELENS VACATION RENTALS? 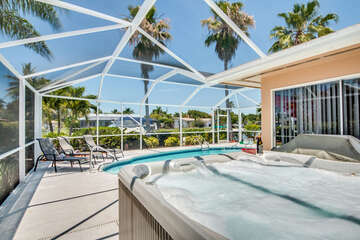 We know you have lots of options when booking your online Cape Coral Vacation Rental Home. With so many options why rent from us? Three words…Expertise, Dependable and Responsive. to assist you or if you need help filling your itinerary we are here ready to direct you. anywhere in the world with the staff of people who want to deliver a vacation that exceeds your expectations. 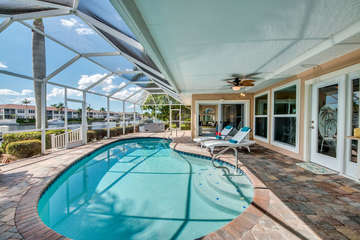 Book your Cape Coral Vacation Home Today! 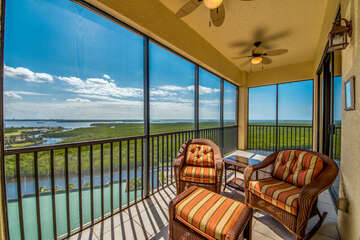 Questions on a Vacation Rental? We are available 7 days a week. Calls us at 239-673-5112. 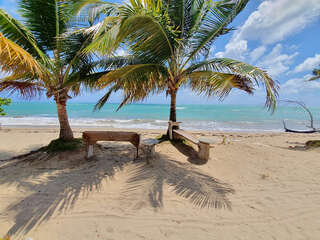 Or email us at info@roelensvacations.com. Ask Us About Boat Rentals During Your Stay! 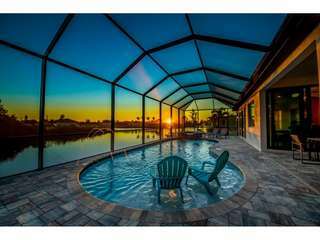 We focus on maximizing your income by marketing your vacation rental everywhere guests book online in order to give the best return on your investment. Our turnkey services are guaranteed to relieve the frustrations and challenges that many income property owners are facing. Our proven process will successfully convert your traditional residential rental property into a high-value vacation rental.